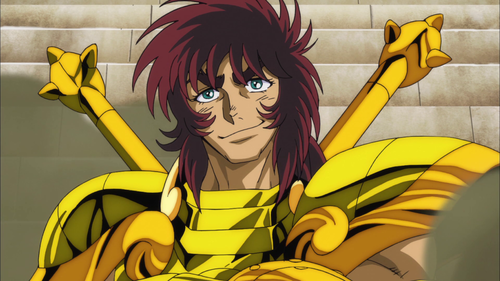 Saint Seiya Soul of oro Libra Dohko. 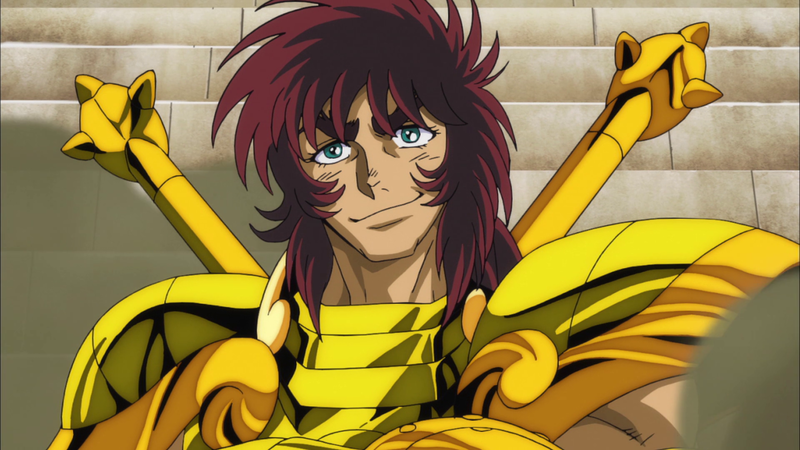 Libra Dohko from Soul of Gold.. HD Wallpaper and background images in the Saint Seiya (Knights of the Zodiac) club tagged: photo cool gold saints soul of saint seiya dohko libra chibi. This Saint Seiya (Knights of the Zodiac) photo contains animado, cómic, manga, historieta, anime, and dibujos animados.